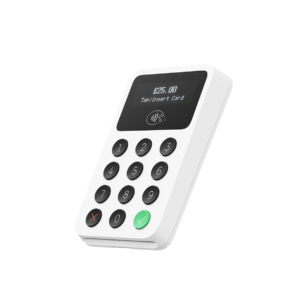 Accept every way your customers want to pay with the new Square Reader—accept chip and PIN cards, contactless cards and mobile payments. The reader connects wirelessly to iOS or Android devices with Bluetooth LE. 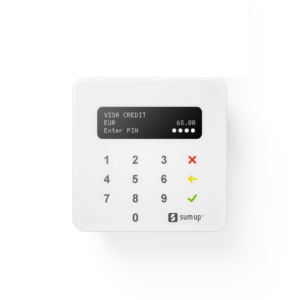 It works with the free Square Point of Sale app to take care of payments, tipping, inventory, reports and more. 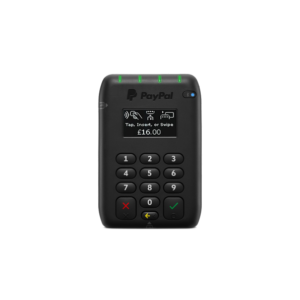 Pay only 1.75% per debit or credit transaction for Visa, MasterCard and American Express, with no surprise fees.  Square sends deposits directly to your bank account as soon as the next business day. 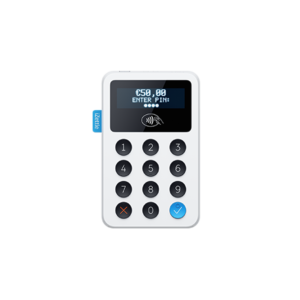 You’ll need an iZettle account, don’t have one yet? Sign up here. 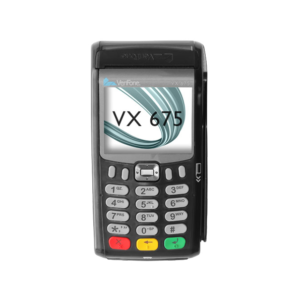 Process payments on the go with the 3G enabled Verifone VX 675.